For the first time ever, this Sunday 11th September Skyride is coming to the capital – giving Dubs the chance to dust off their bikes, and cycle around town safely. Starting at the Custom House, the cycle will bring you past the convention centre, through the docklands all the way to Merrion Square. The aim is to encourage people to get back cycling, and Sunday will see fun for all the family with live music, face painting and performances. 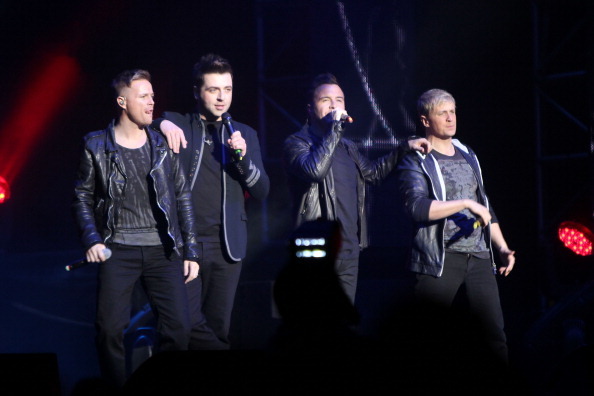 Westlife’s Nicky Byrne will be there, along with fellow Skyride Ambassador, stylist Lisa Fitzpatrick, who told 98FM News that the route will be a traffic free zone, making it an ideal for a family day out.